In the light of the announcement that the Maschine Mikro mk2 is on it’s way the original mk1 edition has price crashed this week. Now available for the rather budget friendly £159, the Maschine Mikro packs the same great sound banks and features as it’s larger relation but simply loses a few knobs and dials, meaning you have to do a little more work in the software side of things. 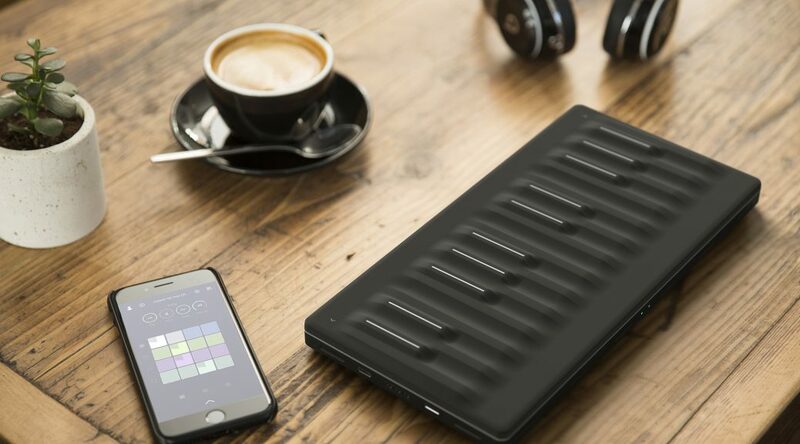 This means that it might not be ideal for those performing live, but for those banging out beats in the studio this is a very attractive price point for a whole lot of controller. 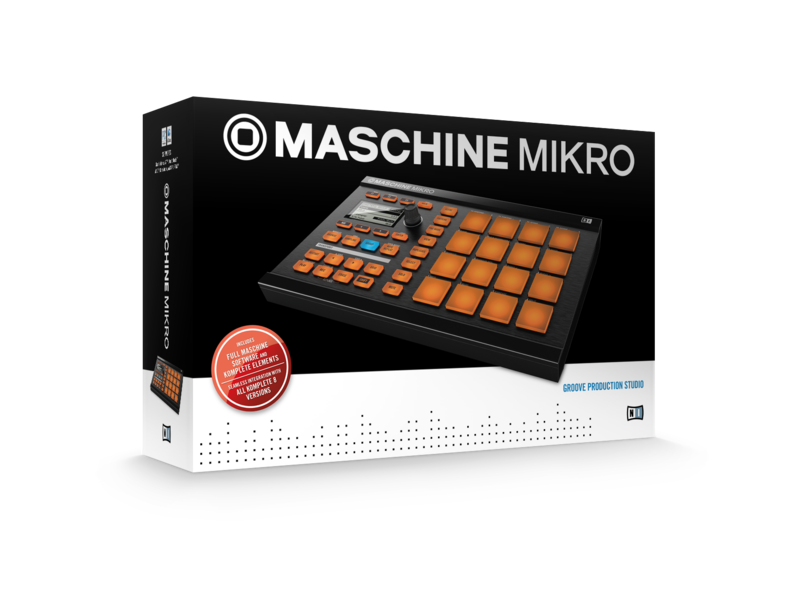 Maschine Mikro – The Massive Offer! Owners of the MK1 Maschine Mikro will qualify for the 1.8 upgrade due in October, which will include a free copy of the now legendary synth “Massive” being thrown in for good measure which I’m perfectly sure needs no introduction to the vast majority of our readers. All that has to be said is, if you don’t already have a copy then that alone makes it worth the purchase price! 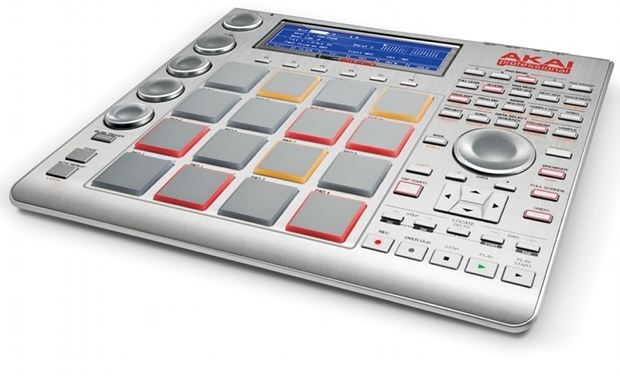 Akai announces new MPC style midi controllers. 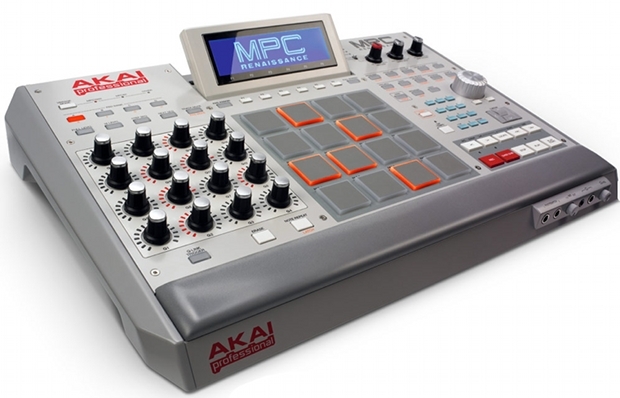 Ahead of NAMM this year Akai has decided to announce and show off 2 out of it 3 new MPC style midi controllers. It should be interesting to see how a company that pretty much invented the all in one workstation sampling groove box concept can go up against the modern day solutions on offer such as Maschine.